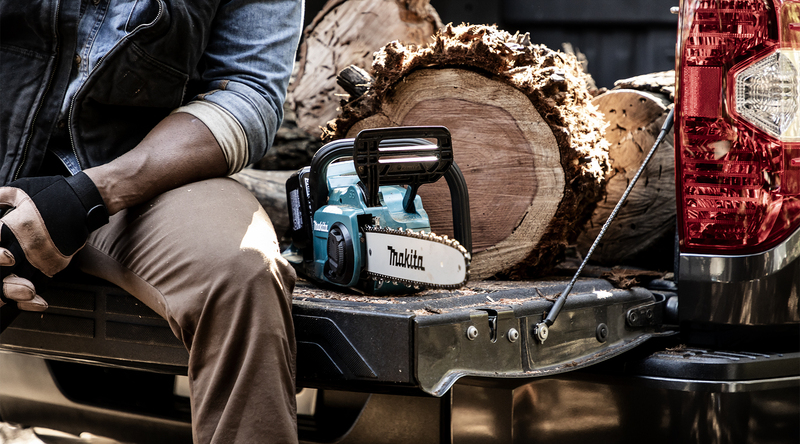 Experience new levels of convenience, efficiency, and productivity with Makita® Cordless Outdoor Power Equipment. 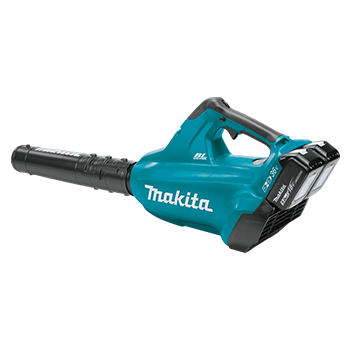 Makita's complete system of cordless outdoor products will revolutionize the way you work and eliminate the hassles of gas with lower noise, reduced maintenance, and zero emissions. With each cordless tool, you hold over 100 years of motor engineering and over 40 years of cordless innovation, so you feel empowered to rule the outdoors. 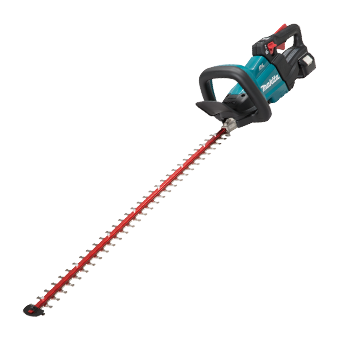 For trimming or edging, Makita® LXT® X2 Cordless String Trimmers combine efficient cutting performance with the convenience of gas-free operation. The Makita® LXT® X2 Cordless Blower has two LXT® lithium-ion batteries, delivering the power and run time for clean-up applications. 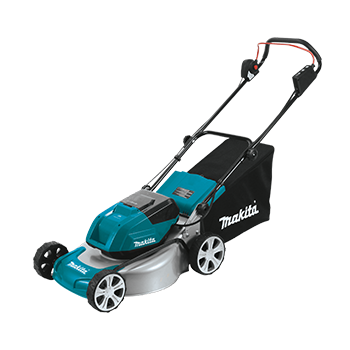 The Makita® LXT® X2 Cordless Lawn Mower features a commercial-grade steel deck for added durability and a multi-functional design for bagging or mulching. 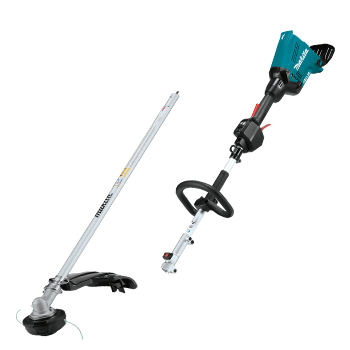 With a Makita-built motor and Extreme Protection Technology, Makita® LXT® X2 Cordless Chain Saws are a welcome solution for cutting and trimming applications. 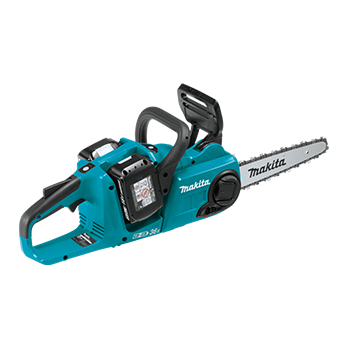 Powered by LXT® batteries, Makita® Cordless Outdoor Equipment offers more power, speed, and run-time without the hassles of gas. Makita’s fast-charging LXT® lithium-ion batteries, Rapid Optimum Chargers, industry-leading brushless motors, and STAR Protection Computer Control™ work together to create the LXT® Advantage. Makita’s cordless outdoor power equipment delivers unmatched performance and innovation in motor and battery technology that's leaving the competition behind. 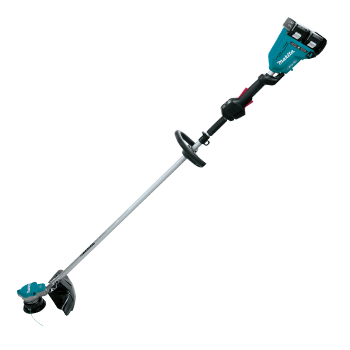 Makita® Extreme Protection Technology (XPT™) is a series of protective seals inside the tool engineered to channel water, dust, and debris away from the tool's key internal components. Wherever the job takes you, Makita® Cordless Outdoor Power Equipment with XPT™ is engineered for durability and longer tool life. 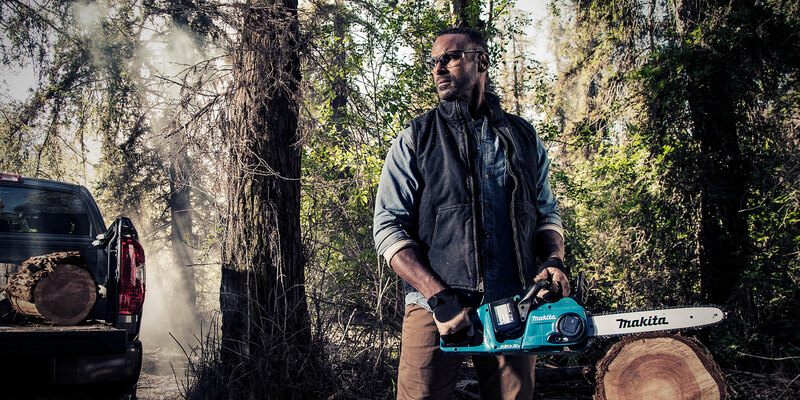 The Makita® LXT® Cordless System takes you from power tools to outdoor power equipment to get the job done. 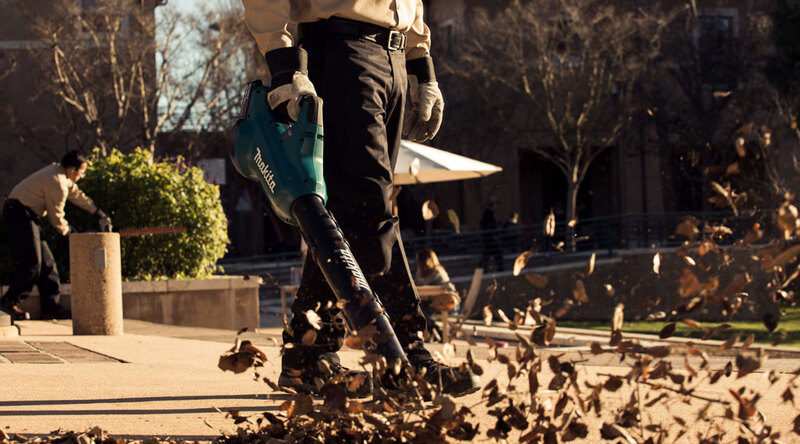 Utilizing 18V lithium-ion batteries, the LXT® system works with 225+ cordless products*. 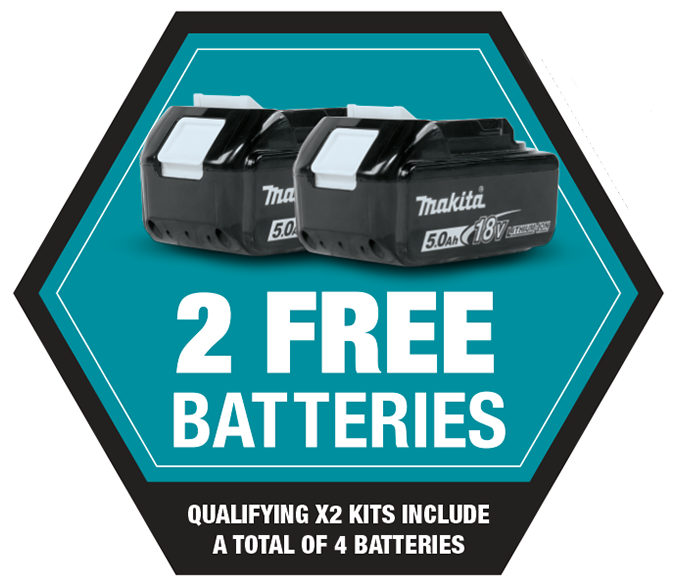 Every Makita® Lithium-Ion Tool, Battery and Charger is warranted to be free of defects from workmanship and materials for the period of THREE YEARS from the date of original purchase.